It’s never too late to become you! You continually adapt yourself to fit in with the people around you. You send out little pieces of yourself in so many ways that you can feel like a zigsaw puzzle that’s missing some of it pieces. This creates self doubt, emotional stress and disharmony within you. So instead let me guide you in pulling all those fragments back into yourself so you feel whole, complete and self confident with a real sense of peace from within. We discuss your feelings and beliefs around the problems and ongoing tools to bring you in alignment with the natural essence of you. There is no need to rehash or experience old trauma. 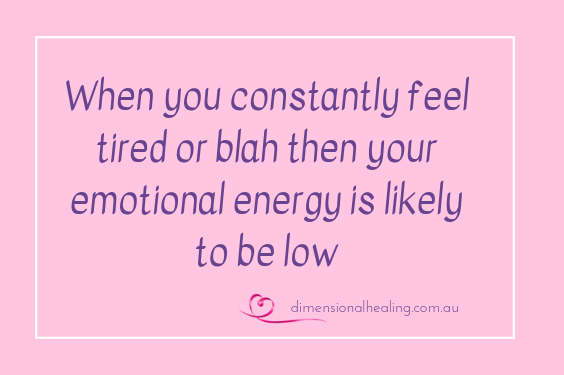 Instead we work through my unique process that combines energy healing techniques, colour essence cards, affirmations and more to release those blocks and emotions so that you gain clarity to begin the changes you want. Are you ready to focus on You?